Air101: Allegiant announces aircraft base in Savannah. Allegiant announces aircraft base in Savannah. State and local officials joined executives from Allegiant Travel Company earlier this week as the ultra-low-cost company announced plans to establish a two-aircraft base at Savannah/Hilton Head International Airport in Savannah, Georgia. 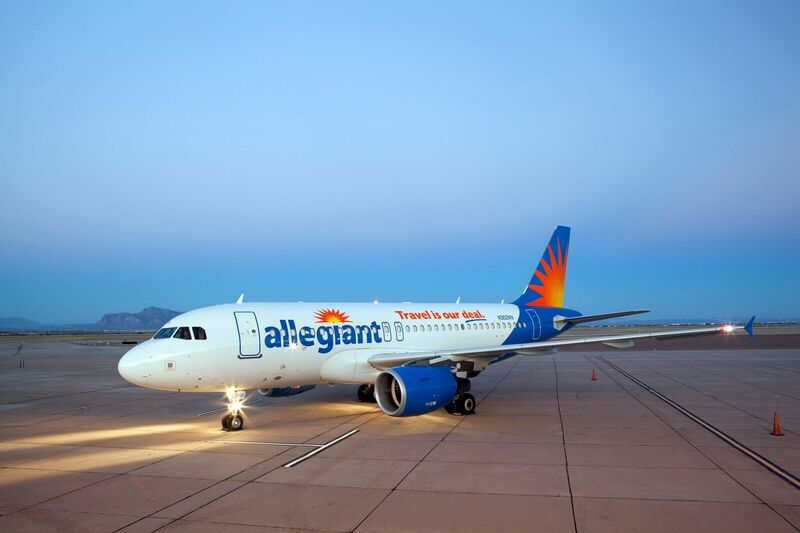 Allegiant's growth plans in the state include creating at least 66 new, high-wage jobs. The Las Vegas-based company is investing $50 million to establish its new base of operations, which will house two Airbus aircraft. 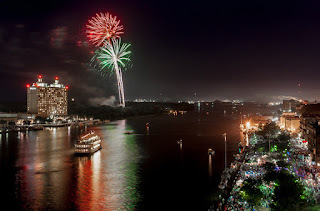 The company, which focuses on linking travellers in small-to-medium cities to world-class leisure destinations, plans to begin its base operations at Savannah/Hilton Head International Airport on June 6, 2019. 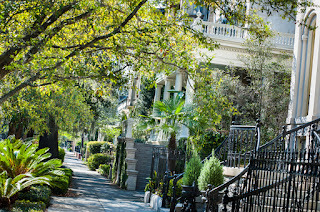 Known for its rich history, Antebellum architecture, picturesque city squares and renowned culinary scene, Savannah has experienced an urban revival in recent years, and is increasingly known as an epicentre for art and music festivals. 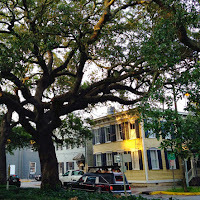 Home to a wide variety of recreation opportunities from haunted history tours to golf and beaches, the Savannah and Hilton Head Island areas are a favourite for visitors of all ages. Hilton Head Island is a classic American resort destination recognized as the #1 Island in the U.S. by the readers of Conde Nast Traveler and Travel + Leisure in their coveted reader's choice awards. Its burgeoning culinary scene, lush tropical setting and notable arts and cultural offerings have made the island a favourite for travellers in search of a beach destination with a laid back luxe vibe. "We are excited that Allegiant will grow its presence in Georgia by establishing a base in Savannah," said Governor Brian Kemp. "Our logistics infrastructure is one of Georgia's greatest assets, and we are excited that Allegiant will not only create 66 jobs in Savannah, but will offer more travel options for travellers who want to visit or do business in the Peach State." 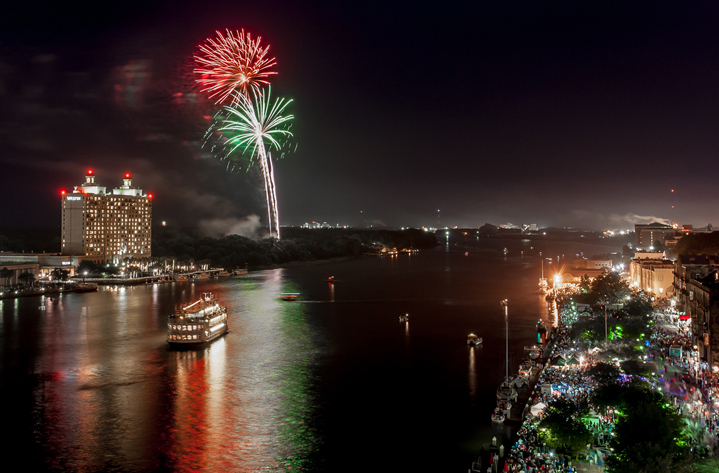 "Savannah has been an outstanding city for Allegiant, and we've continued to grow our presence to accommodate the ever-increasing demand by leisure travellers for everything this special region has to offer," said Keith Hansen, vice president of government affairs for Allegiant. "It's a perfect location for a permanent base, where having locally-based aircraft and crews will mean a whole world of expanded options for new service and more expansive hours. The result will be even more convenient and affordable travel for visitors and residents, and will further establish Allegiant as a hometown airline for the Savannah/Hilton Head area." 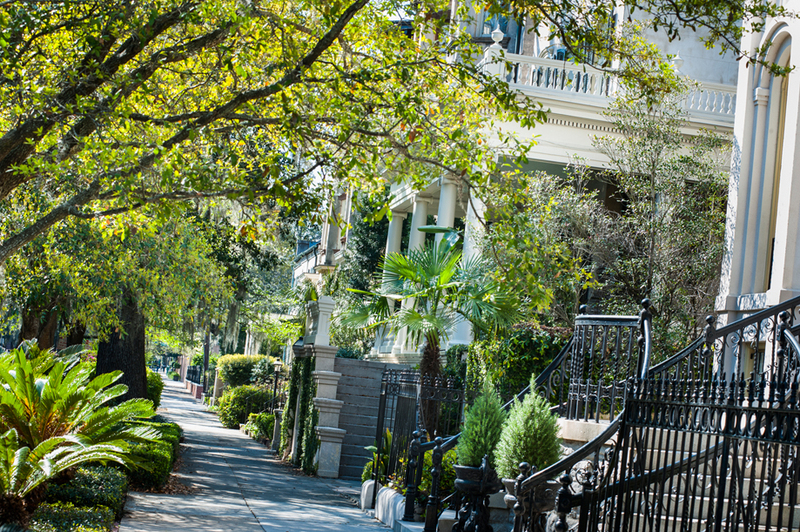 "From a tourism perspective, Allegiant has had an incredibly positive impact on our visitation numbers over the last five years," said Joe Marinelli, president, Visit Savannah. "By opening up 15 new markets, we are attracting leisure visitors, business travellers and convention attendees from places that were not easily or affordably available to us in the past. 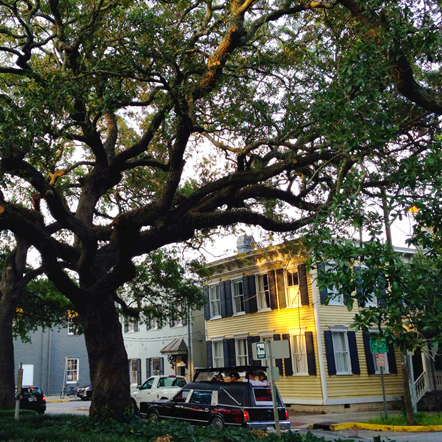 And because of Allegiant's aggressive marketing efforts, the awareness of Savannah as a place to visit is greater than ever before in those cities. This next step, with the creation of a new base at SAV, shows the continued commitment and dedication that Allegiant is making to our community – and we thank them for that." "Allegiant's move to a year-round presence at the Savannah/Hilton Head International Airport speaks volumes about their confidence in the marketplace and the ever-growing appeal of both Hilton Head Island and Savannah with travellers," said Bill Miles, president and CEO, Hilton Head Island-Bluffton Chamber of Commerce. "It's not just about visitors, it's also about new jobs and more travel options for our residents. That's good news for our vibrant economy and a testament to the power of tourism in the Lowcountry." 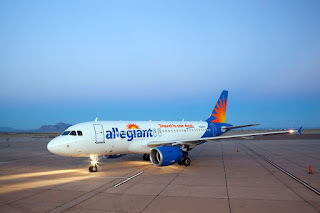 "We greatly appreciate Allegiant's decision to establish a year-round base here at our airport. This represents a significant vote of confidence that travellers throughout their network will want to visit Savannah, Hilton Head, the Lowcountry and the Golden Isle Region," said Stephen S. Green, chairman, Savannah Airport Commission.